Each year EA debuts another season of FIFA on mobile, desktop and consoles and this year is no exception to the rule. While the desktop and console version of FIFA19 has already made its debut, a new FIFA Mobile season is about to kick off in the coming weeks. To raise the hype around FIFA Mobile, EA has just launched a trailer showing some gameplay from the upcoming season. 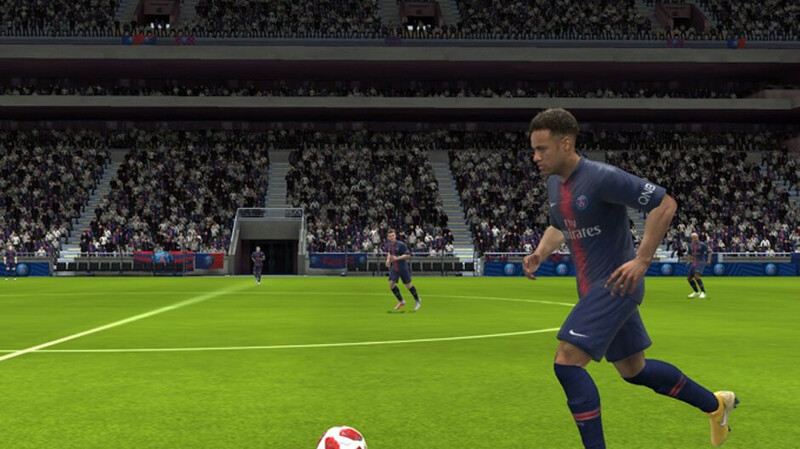 The developer claims that the game has been rebuilt on the pitch, which means that the player models have been redesigned and now look better than ever. Also, the animation accuracy has been further improved to offer a state-of-the-art experience and fluidity that no other football game offers on mobile devices. Besides visual upgrades, EA improved existing celebrations and added new ones, but it has also included many engine enhancements. More improvements to animation quality and control on defense have been included too, and a new suite of skill moves, such as step over, lane change, and heel-to-heel have been added. Finally, EA says it has added a brand new Free Kick system that should allow players to trace the ball trajectory across the screen. And since the pre-season program is in full swing, you can claim some exclusive rewards and start your journey towards the next season of FIFA Mobile today.